Undergraduate and MBA students can join their respective clubs to further explore the sports industry. As part of a Sports Consulting Project, our students complete consulting proposals for companies in sports and related industries. The Wharton Sports Business Initiative works closely with the WSBC and USBC to share both internship and job opportunities that are provided by alumni and colleagues in the industry. 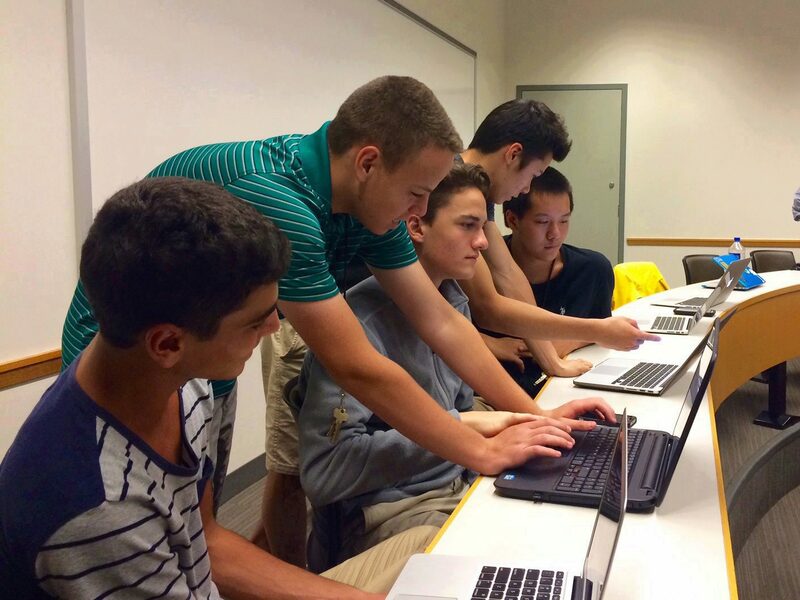 Discover the sports business industry and learn about sports analytics & statistics with summer programs for rising high school juniors and seniors. The Wharton Sports Business Initiative (WSBI) is proud to sponsor two programs for talented rising high school juniors and seniors to study sports business leadership or sports analytics at The Wharton School of the University of Pennsylvania. The Wharton Sports Business Academy (WSBA) is a four-week program that examines various academic disciplines and how they relate to sport. The Wharton Moneyball Academy is a three-week program focusing on data analysis and sports analytics.